Very exciting news this week from chemistry as the hydrogen atom’s electron was photographed for the first time, the image below really shows the shape of the orbital very clearly. 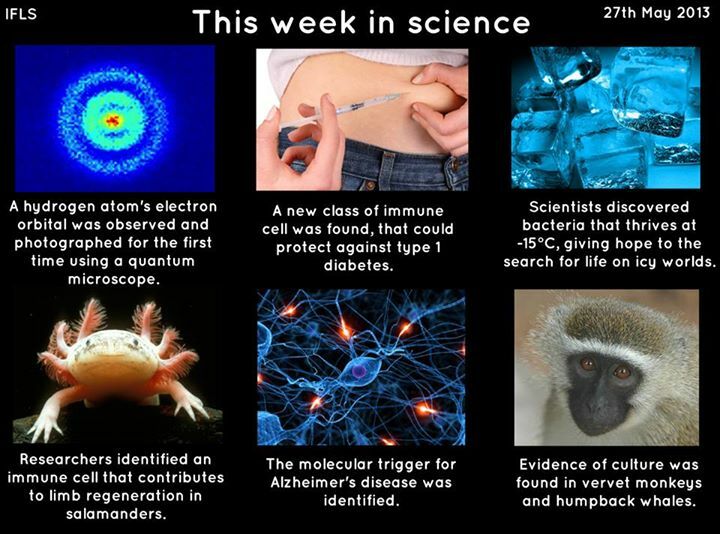 This entry was posted in Announcements, Cool new links, News and tagged Alzheimer, Alzheimer's disease, Atomic orbital, bacteria, Chemistry, Cultured monkeys, Diabetes, Electron, Hydrogen atom, limb regeneration, low temperature bacteria, salamanders, shape. Bookmark the permalink.